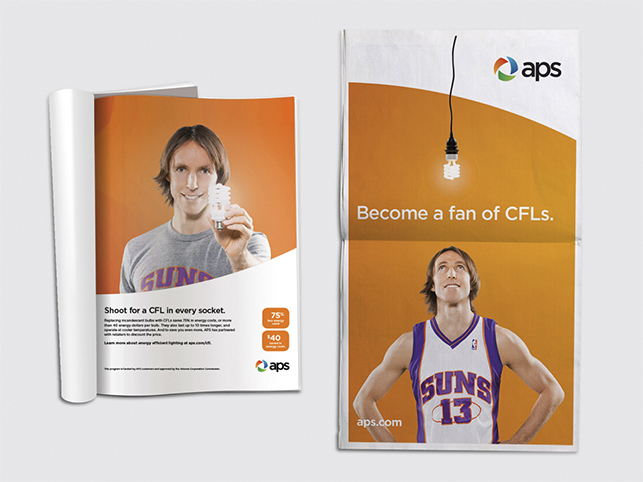 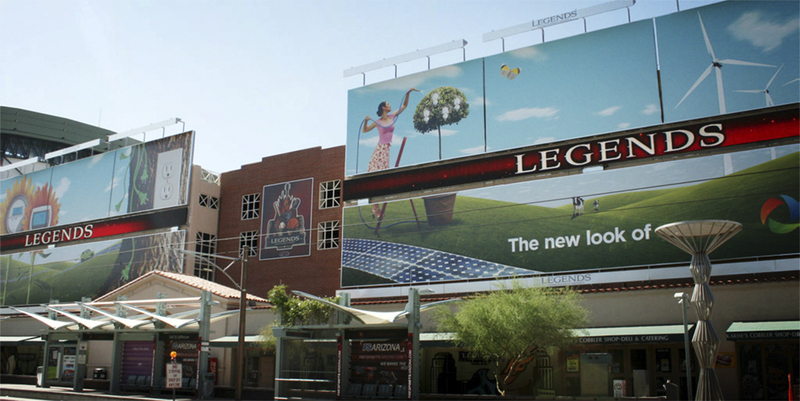 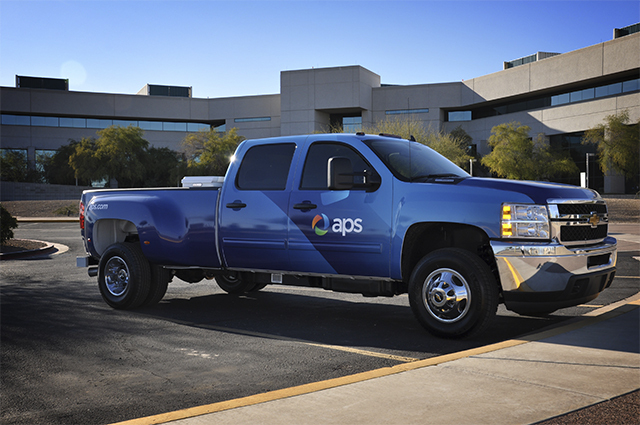 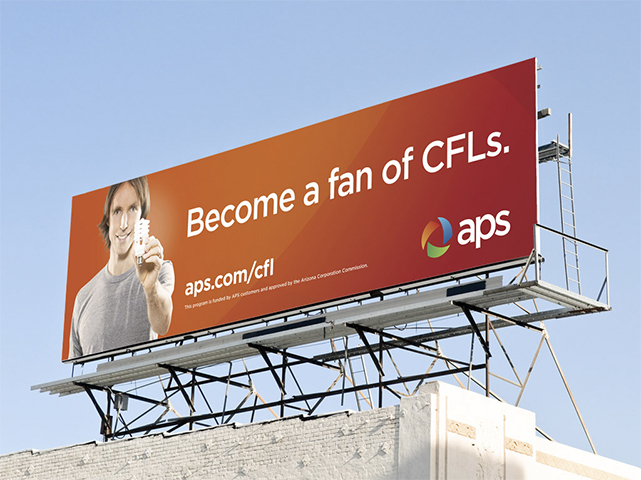 Arizona Public Service (APS) is Arizona’s largest and longest-serving electric utility company with approximately 7,100 employees and more than 1.2 million retail and residential customers. 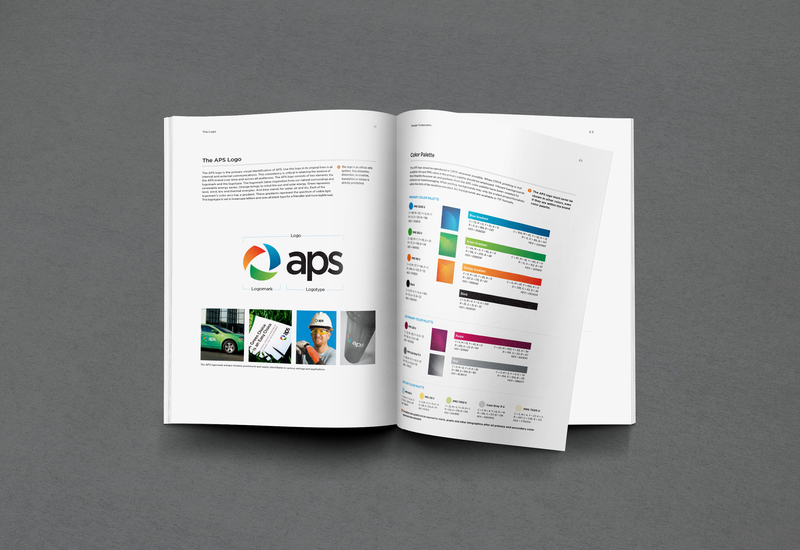 APS has been a client of Fisher’s for more than 11 years. 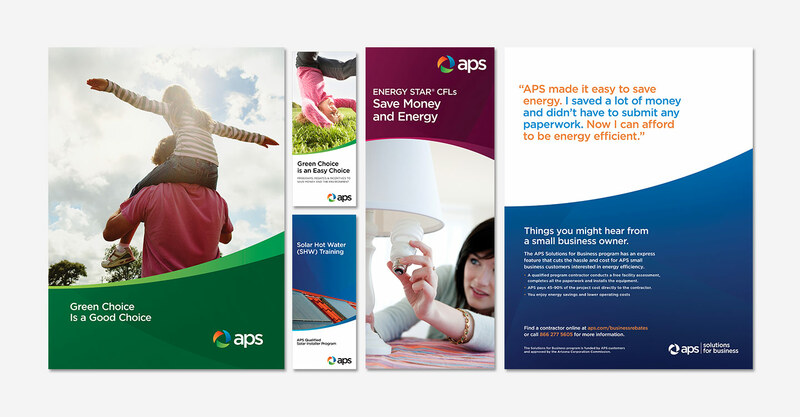 Our relationship has been a successful one because we provide the voice of the customer, a long-term commitment to APS’s success and an understanding of all the aspects of the APS business from the Executive Suite to the APS Clown Troupe—and everything in between. 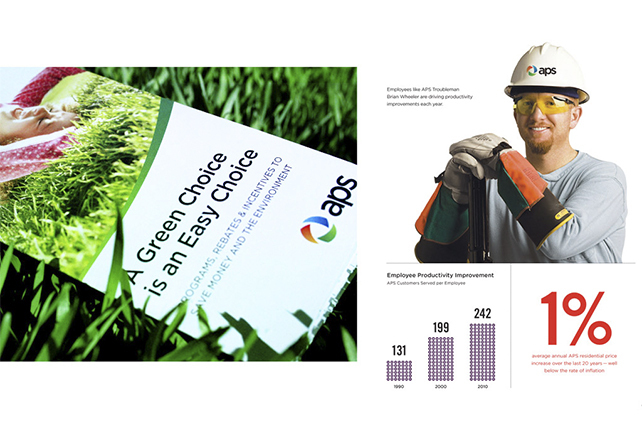 Recently, Fisher finished a complete brand overhaul for APS linking its more than 125 year history with its bright, energy-efficient future.